Asia is home to some of the greatest sites wonders and man-made wonders in the world, the tallest mountains and some of the lowest plains, the smallest villages and the world’s most hectic and developed cities. Picking just one urban travel destination from this vast continent is like finding the perfect straw in the haystack – there are just too many of them that fit the bill. It’s not much use to choose the most touristy city you can find if you are only planning on a short break, but as a long as a city really excellent at one specific, two or three days will be enough to get the most out of your holiday. Here are our picks for the top 5 Asian city breaks, for travelers who want a short holiday that packs a punch. There’s a lot to be said about why you should visit Taipei, but if you have to stop at one reason, it should be the cuisine. If you love food and cuisine is an essential part of travel for you, then Taipei will be able to fulfill your wildest foodie dreams. In Taipei there are entire streets dedicated to food and only food, and you can find gourmet dining and cheap eateries open in the city at every hour of the day and night. 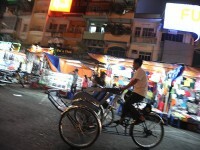 And let’s not forget about the nightmarkets, replete with stalls selling delicious and cheap food. Luoyang is known to be one of the oldest cities in China, so if it is historical sights you are looking for, Luoyang has several sites that are incredibly attractive on the tourist scale. 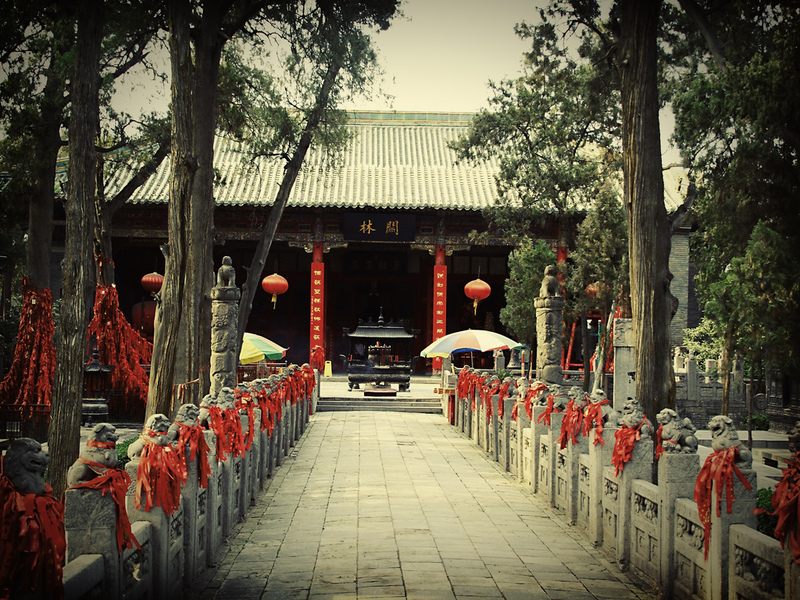 Luoyang is one of the four great sacred cities of China, and has been considered a sacred place since the Neolithic. 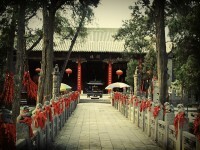 Visit the Ancient Han Tomb Museum, the Longmen Caves, Guanlin Temple and Wangcheng Park. A shopping holiday does not necessarily mean that you cloister yourself in faceless shopping malls, hunting for brand shops that look the same everywhere in the world. 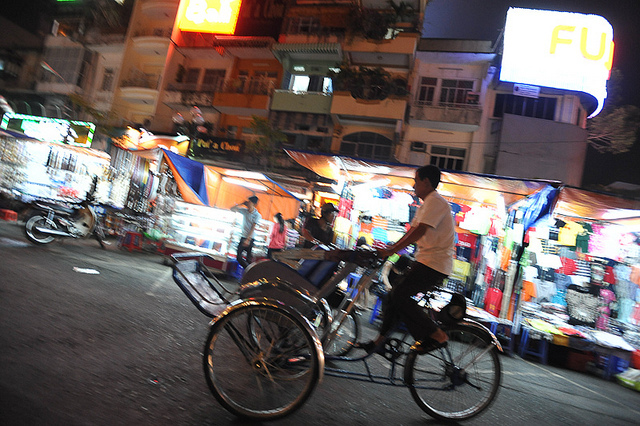 In Ho Chi Minh City, even those who hate shopping might be attracted by the sheer cultural experience of browsing through a Vietnamese market. The touristy center of Ho Chi Minh has the usual souvenirs and knockoff, but in markets you can also find silks, crafts, spices and more. 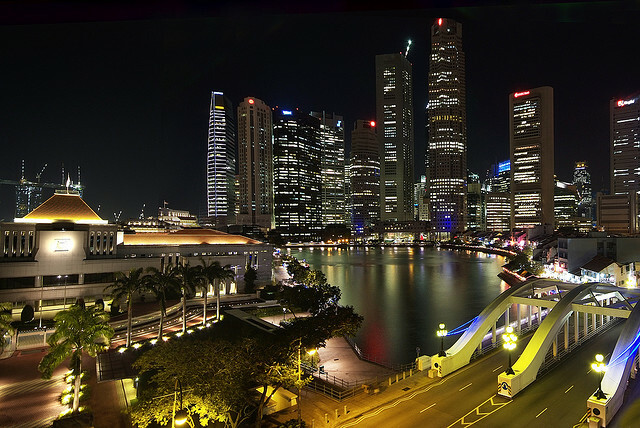 The Garden City is will considerably drain your funds even if you plan on staying only a few days, but if you want to spend a few romantic days with someone, you can hardly go wrong with Singapore. The city has beautiful parks (hence its nicknames), glorious high rise buildings dappled with neon signs, and fancy dining, bars and pubs galore. Plus, there is a lot of history too in Singapore – temples, historic buildings, colonial quater. Atami is one of the largest hot springs resorts in Japan, and one of the most popular domestic travel destinations for Japanese. For more than a thousand years, Atami has been known for its hot springs, and in summer the hotel-lined beach is pretty popular too. But for an utterly relaxing break, just try some of the excellent onsen baths in the city and let go of your worries.